Stage Stores is now hiring for 70 new positions at its distribution center in Jeffersonville. The distribution center, located at 150 State St., will be filling many positions: material handlers, merchandise processors, ticketers and more. Those who are full-time will be offered benefits of health insurance (medical, prescription, drug, dental and vision), a 401(k) savings plan, paid vacation, paid holidays and a 20 percent associate discount at Stage’s community stores, including Bealls, Goody’s, Gordmans, Palais Royal, Peebles and Stage, according to company officials. Stage Stores’ history began in the 1920s when Palais Royal and Bealls were founded as family-owned businesses. Today, Stage operates in 42 states with 690 specialty stores. 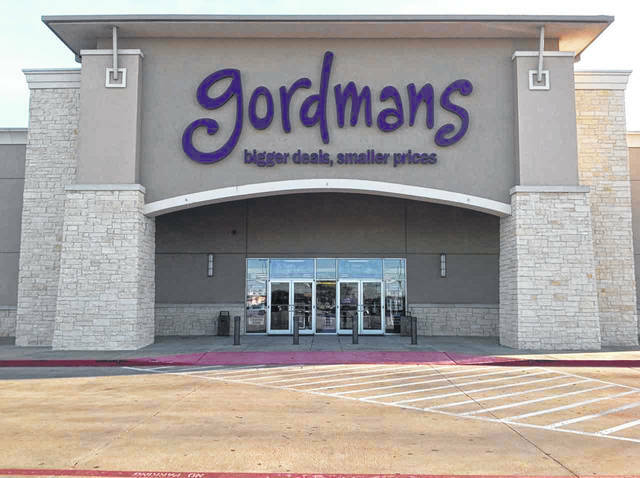 By the end of March, they will operate 105 Gordmans off-price stores. Gordmans is a home decor and apparel store that was first launched in 2017. It plans to continue expansion by opening 36 more stores this June: 25 of these will be in Ohio. The expansion of Gordmans is the reason for the new positions opening for the Jeffersonville distribution center. According to the website, they “are always looking for candidates that are focused, driven and have a knack for logistics.” Stage employs approximately 14,500 people, and sales during the 2016 fiscal year reached $1.4 billion. More information and their e-commerce store can be found at www.stage.com. Interested candidates can apply online at http://corporate.stage.com/careers. Those who apply before April 30 are eligible to receive a $500 hiring incentive.